You are invited to participate in an important survey regarding our worship services. Input from everyone in the congregation will guide decisions to best meet your preferences. This short survey has been designed with the help of Richard Day, one of our members, who has had a very distinctive and highly regarded career in survey design and interpretation. All of your answers will be anonymous, tabulated, and analyzed by a professional. 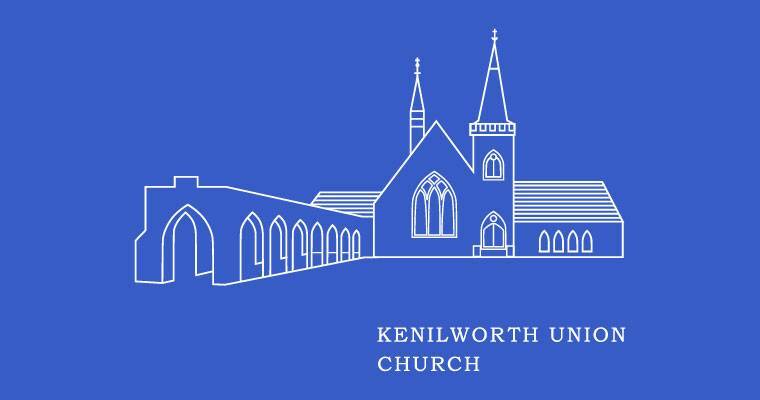 If you prefer to fill out a paper survey, they will be available at the administrative (east) entrance to the church from May 1 through May 27. Every adult in the congregation is invited to participate. You will hear the results of this survey near the end of June along with any changes planned for the fall.